Watch this space as Peter Morton and myself will be doing “Sober for October” raising funds for the “GARDEN OF MEMORIES APPEAL” in the grounds of The Archangel Michael Hospice! here in Paphos. This is very close to our hearts having raised thousands of euros as a company towards the building of the hospice. We now would like the residence to have a peaceful and tranquil area to visit. Please like and share this so we can raise the much needed funds! 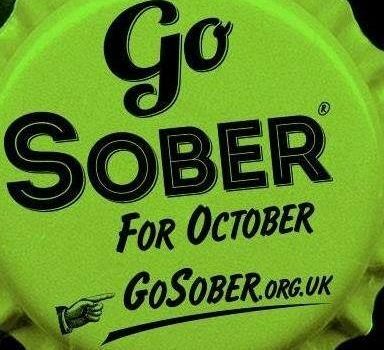 Peter & Debbie Morton – “Go Sober For October” In Aid of The Garden of Memories Appeal for Archangel Michael’s Hospice, Paphos.